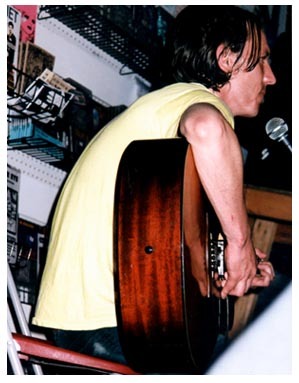 The Official Elliott Smith Guestbook - please sign in! Most recent Elliott 7" released on Suicidesqueeze Records includes Division Day/No name #6.
lame corporate eSmith Bulletin Board (dont USE it!!!) - use the one above please!